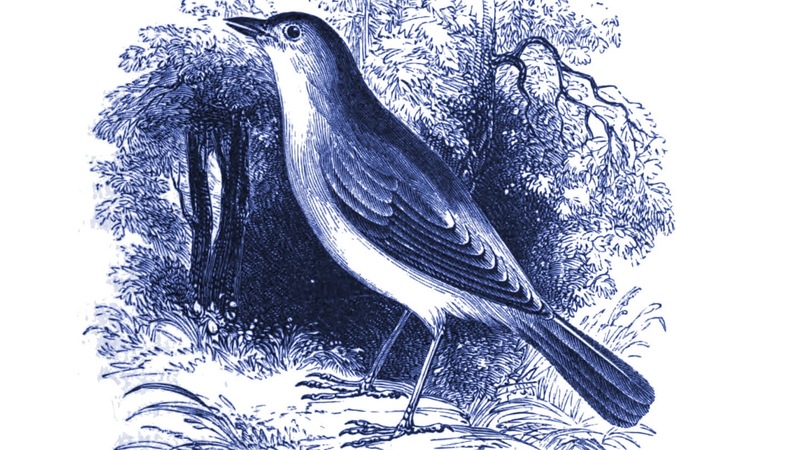 The text for Ode to a Nightingale is taken from a poem of the same name by John Keats. Writing in the spring of 1819, the twenty-three-year-old Keats had watched his brother die of tuberculosis only a few months earlier and was now ill himself. The poem expresses a love of nature but also a revulsion to the natural world and a desire to escape from it. Please contact Rebekah if you are interested in purchasing this piece.